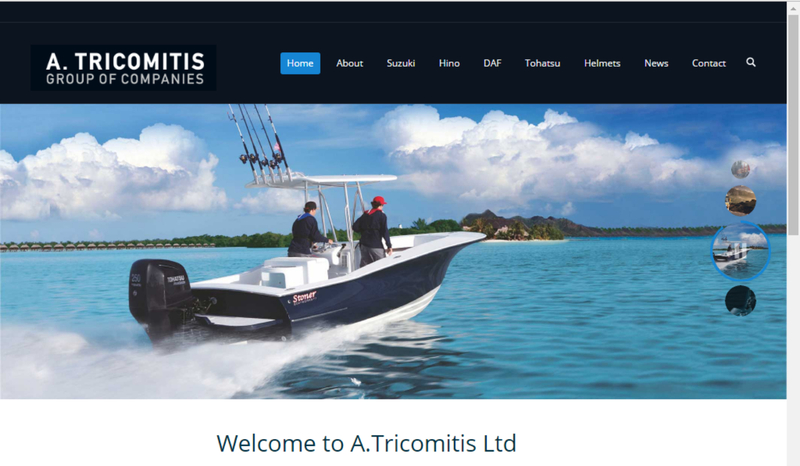 A unique responsive web site for our customer A Tricomitis. 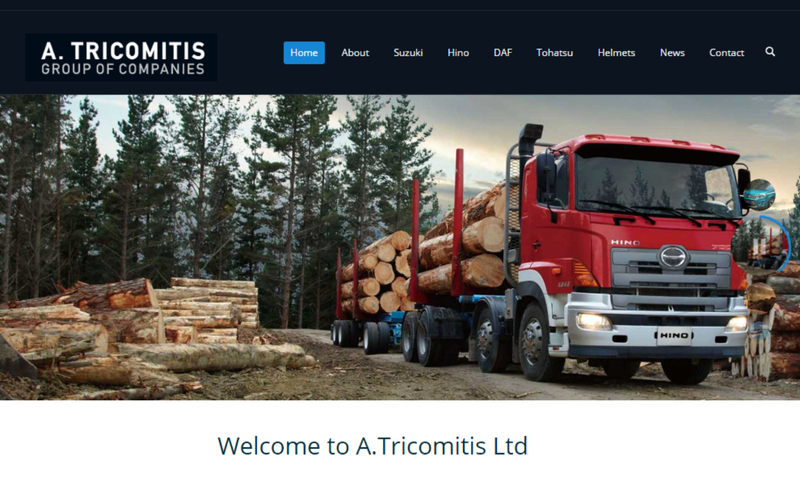 Fully responsive for all media and browsers easy and friendly for everyone to navigate. 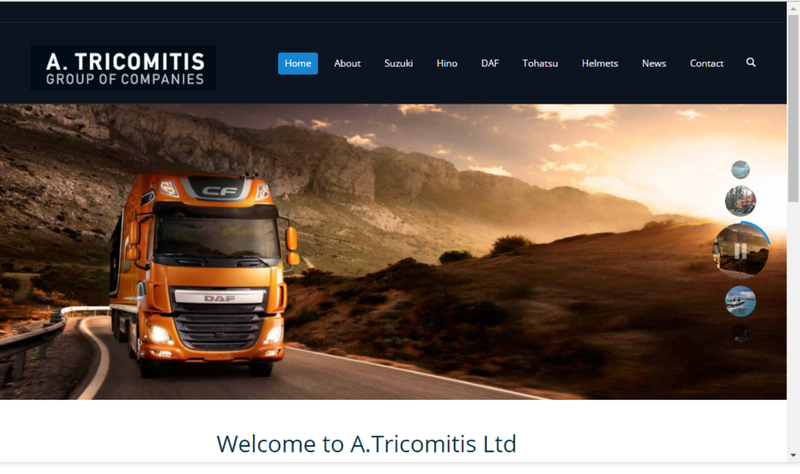 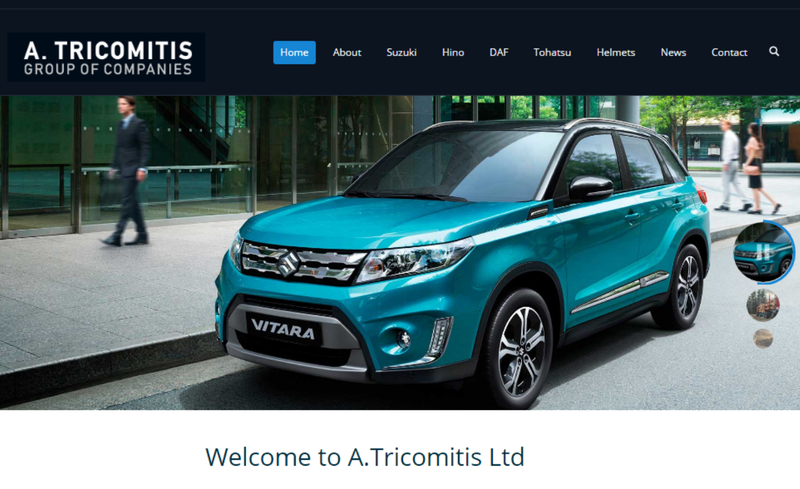 The challenge was to give a professional look to a website dedicated to Suzuki cars, Hino and Daf trucks and Tohatsu marines and Helmets… A professional and ergonomic look for A.Tricomitis group of Companies with full responsive feel so any visitor will enjoy in every media and screen resolution.